* This event is only open to ATHRA members until the week before, then it will be open to day members. Please come to the clubhouse and sign paperwork prior to saddling up (you will need your PIC number). 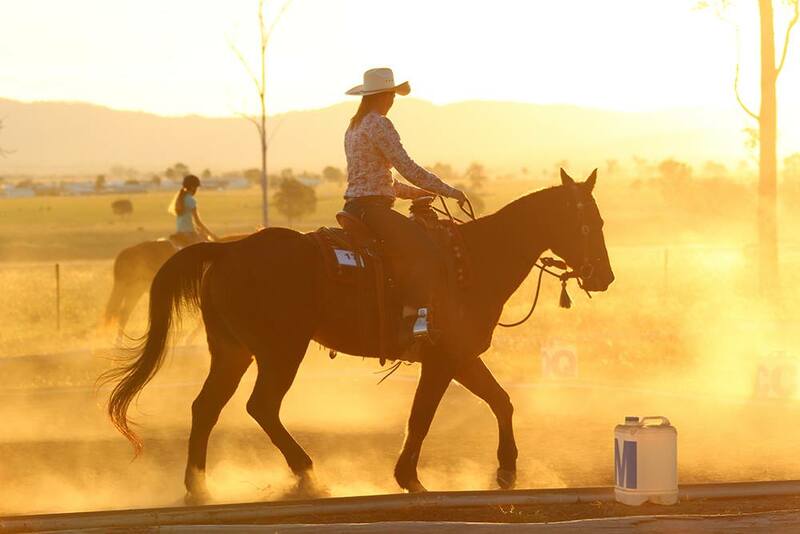 Be in the arena by 8:30 with your horse saddled up ready for riders briefing. Relaxed, Supportive and Fun Environment to play in!! You need to be a member of ATHRA, of any ATHRA club. * This event is only open to ATHRA members until the week before then it will be open to day members. This is not a coaching session or lesson. Come and share knowledge with like minded others.